2019-03-29 23:00:04 Anonymous Speedy delivery and just what I wanted. 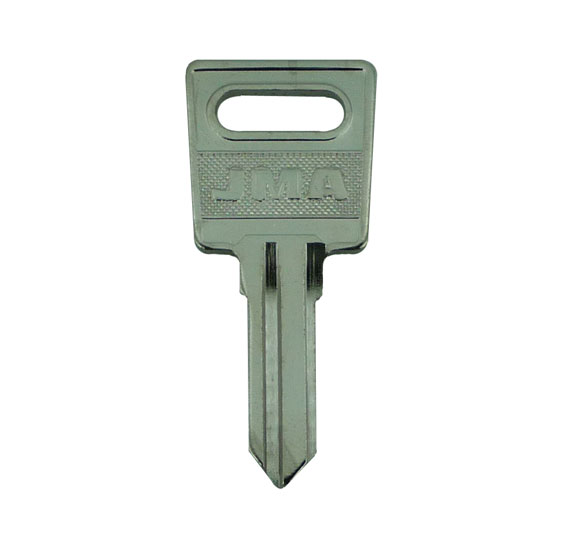 2019-03-19 15:45:45 Julie Smith Thank you for all your help to say i had a list of random numbers and codes for the keys to replace to a large company it was so easy to complete and delivery was here in a few days. Happy Boss for me, thank you again. 2019-03-06 18:11:22 Derek King Excellent speedy service. 2019-01-14 09:57:48 Pamela Keady Im delighted with my experience. The whole process was painless. Quick & efficient service. 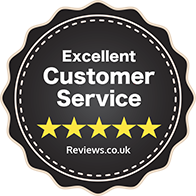 2018-11-28 07:40:26 Harpreet Cheema Excellent service, incredibly fast and efficient I was absolutely delighted with their customer service. FANTASTIC. 2018-11-21 18:32:30 Reza Mirsadeghi Second time I've used these - the first time was for a spare key for my Thule roof box, this time it was for spares to my Audi roof rack and parcel drop-box. Keys were cheap, arrived in a day or two and worked perfectly. Can't really ask for more. 2018-11-21 16:02:41 Colin Maginn What a great service! I give them the wrong information about the key which I needed, they sorted it and sent me the right key, a fast service, helpful and I'll use them again. 2018-11-15 22:50:55 Anonymous Excellent service. Ordered Tuesday, arrived Thursday. Brilliant. 2018-10-16 21:50:50 Anonymous Found what I was looking for very easily. Quick service and perfect fitting keys. Thank you. 2018-08-15 01:26:21 Paul Przybylski Prompt shipping and key works in the lock. Good doing business with you! 2018-06-18 11:34:16 Julie Connachie Ordered some keys and put the wrong code number in, couldn't change as the order was being processed, however, on speaking to the company they were extremely helpful and place another order free of charge and I got it within 3 days! very good customer service and lead time, I will most definitely be using them again and recommending to all my contacts! Thankyou for a brilliant service! 2018-04-24 11:45:09 NIKI MARTIN fast, efficient. cheaper than buying locally. 2018-03-30 13:45:52 Richard Townsend-Rose Ordered a virtually unfindable key, and it came a day or two later - BRILLIANT !